THEY BRING BACK AN ICONIC STYLE. MATTER IF YOU’RE LOOKING FOR A SPECIFIC STYLE OR SOMETHING NEW. 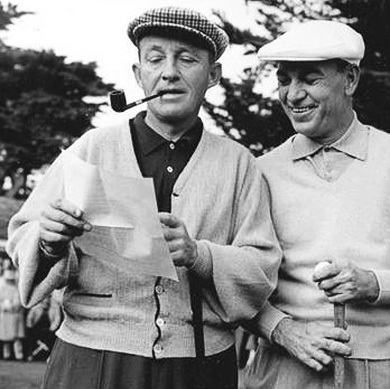 Golf legends, the likes of Arnold Palmer and Ben Hogan swore by their alpaca sweaters. 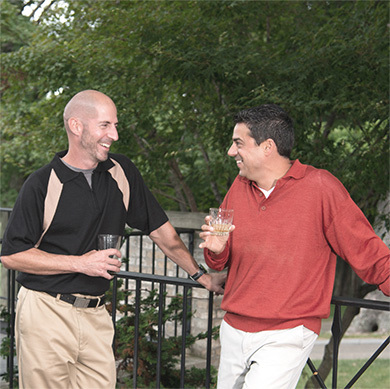 These sweaters were known for decades in golf circles by their unique look and soft feel. What makes alpaca golf Special? we began our mission to revive the alpaca golf sweaters that were made famous in the professional golf circuit in the 60s. Our retro sweater styles breath new life into these old favorites. It was the era of big-fin Cadillac convertibles, of custom-made persimmon woods, and of classic alpaca cardigans. 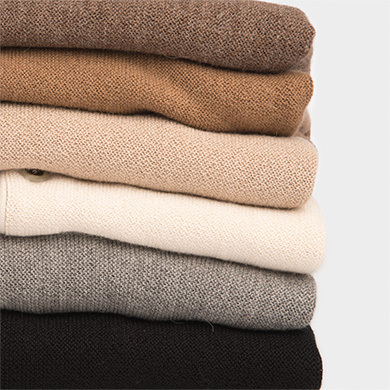 100% pure alpaca sweater that is soft, breathable, and eliminates moisture. on and off the course.